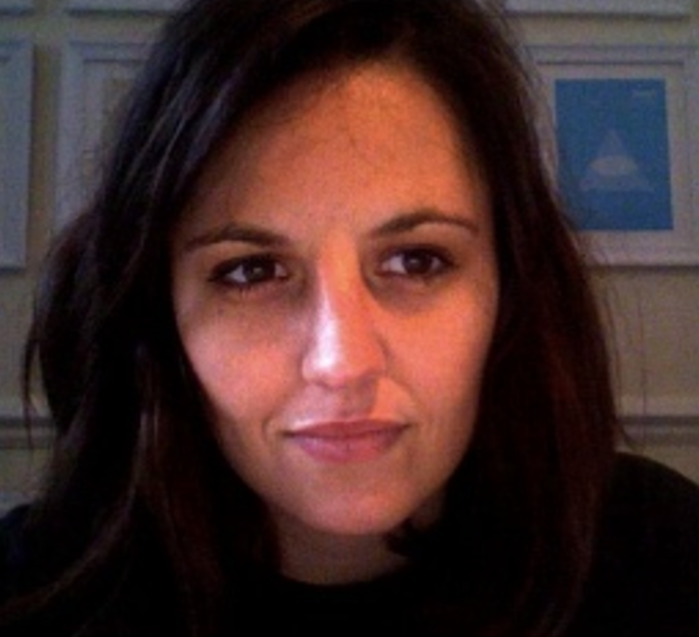 Kate has worked as an art therapist for 6 years in both London and Johannesburg. She has a history working with children in schools, as well as adults in forensic psychiatry and neuro-disability. 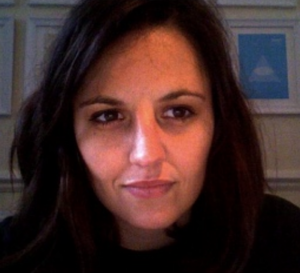 She also worked for 2 years as a guest lecturer on the MA Art Psychotherapy programme at the University of Roehampton. After moving back to South Africa in 2014, Kate has spent time working in the NGO sector, focussing on community work with children who have experienced severe trauma, with children on the autistic spectrum as well as parent/child groups. Kate currently has a general private practice in Johannesburg working with both children on the autistic spectrum, physical disability and trauma related issues as well as adults with eating disorders, general anxiety, depression, PTSD and experiencing bereavement. After initially completing her BA Fine Arts (Hons) at Wits, she completed her 2 year masters training as an art therapist at the University of Roehampton in London. Kate is a practicing artist, working in mixed media.